Stroll near The Commons on most weekdays and you’ll see tables piled high with tasty baked goods. The students at these tables are asking for help – spare change, really – to fund their clubs’ latest and greatest pursuits in a way that hasn’t changed much since the university opened in 1966. But now these passionate student appeals are getting a boost from the power of the people . . . and the internet. 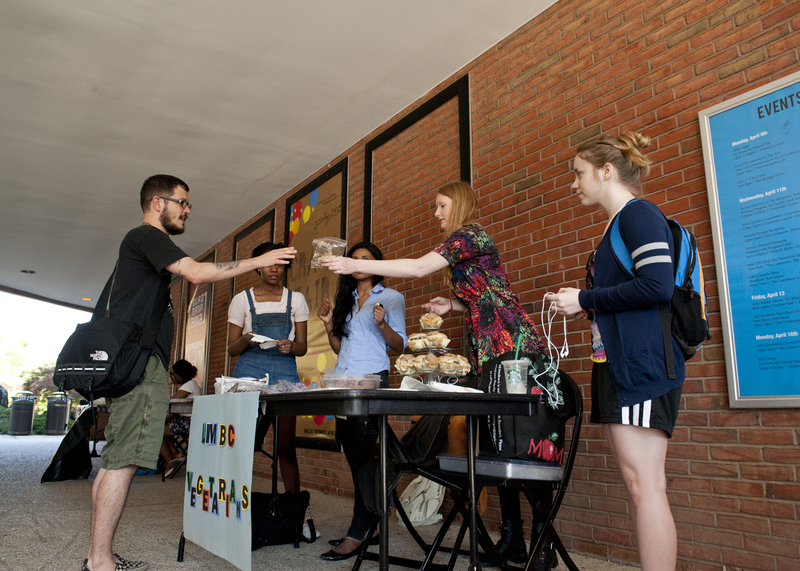 UMBC recently unveiled a new crowdfunding website that allows students to harness their personal relationships to bring in support for their own projects on campus. 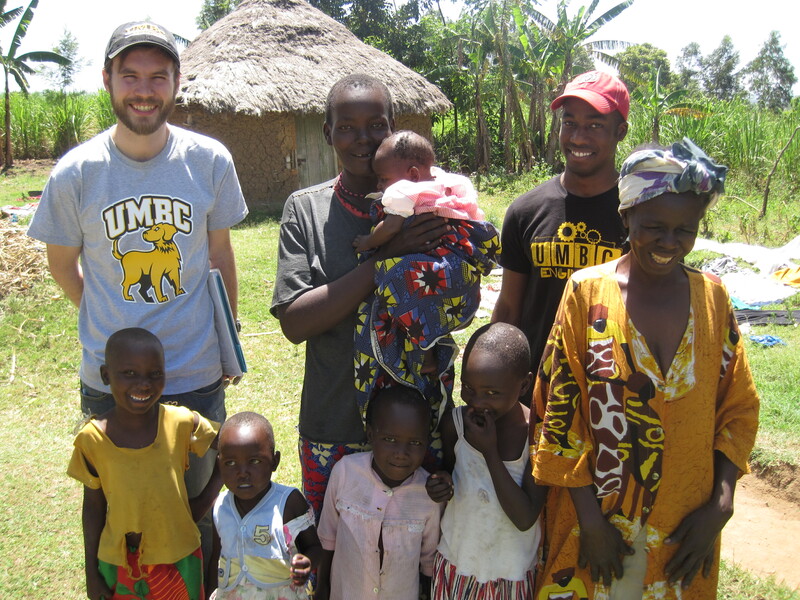 The site – which focuses on university needs as well as student causes – gives students a way to easily use social media to publicize, track and aggregate philanthropic campaigns. 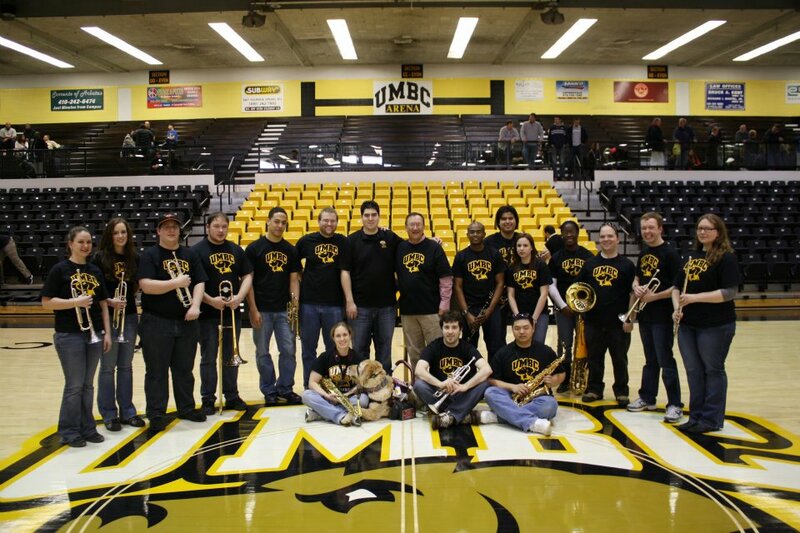 UMBC’s crowdfunding site already boasts colorful channels to help student causes. Visitors can help the SAE Mini Baja team get to their next competition, help the Down and Dirty Dawg Band produce their next CD, or even send students from Engineers Without Borders to Kenya to dig wells. Donors can also support university giving that directly benefits current students, including LGBTQ initiatives on campus or the Stay Black and Gold Fund for those who have emergency financial needs. 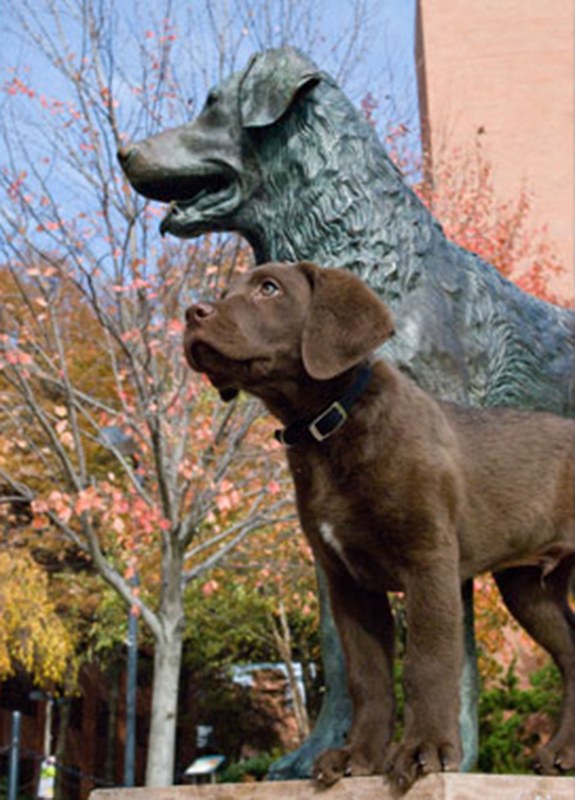 And that’s exactly why UMBC made the venture into crowdfunding. It gives students a chance to share their projects with the world and get the support they need, while donors can find projects they’re passionate about and see their gifts have an immediate impact. Check out our featured crowd funding initiatives.